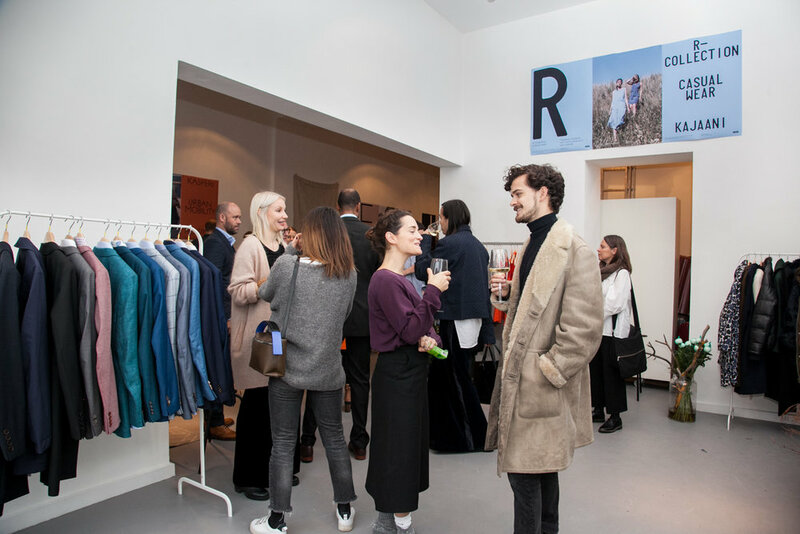 On November 17, 2016 the Valise Creative Consultancy hosted Finnish Wilderness - a project spearheaded by Business Finland (the Finnish government’s export division), in partnership with Wevolve. 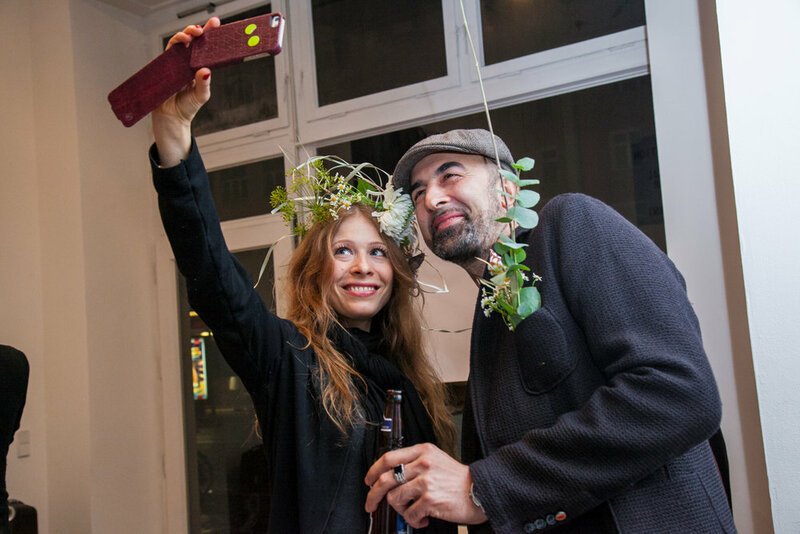 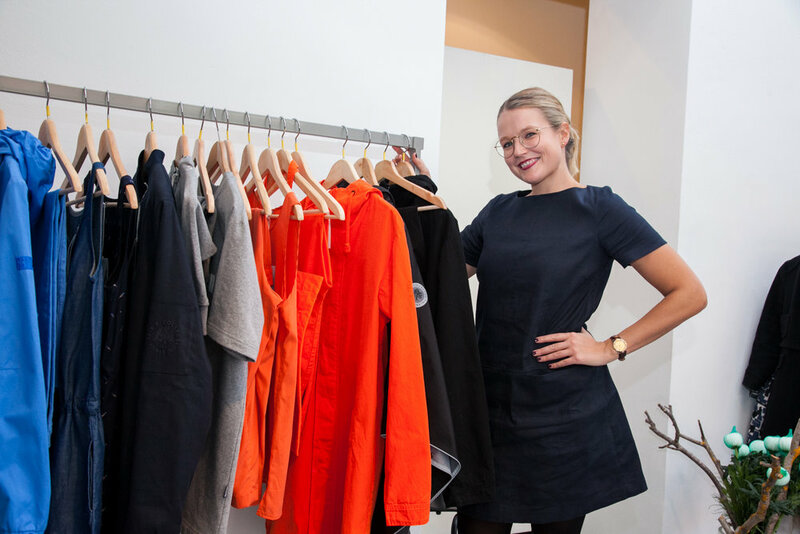 Seven Finnish fashion & lifestyle brands set up shop at the Appel Design Gallery in Mitte to introduce their concepts and products to our invited guests. 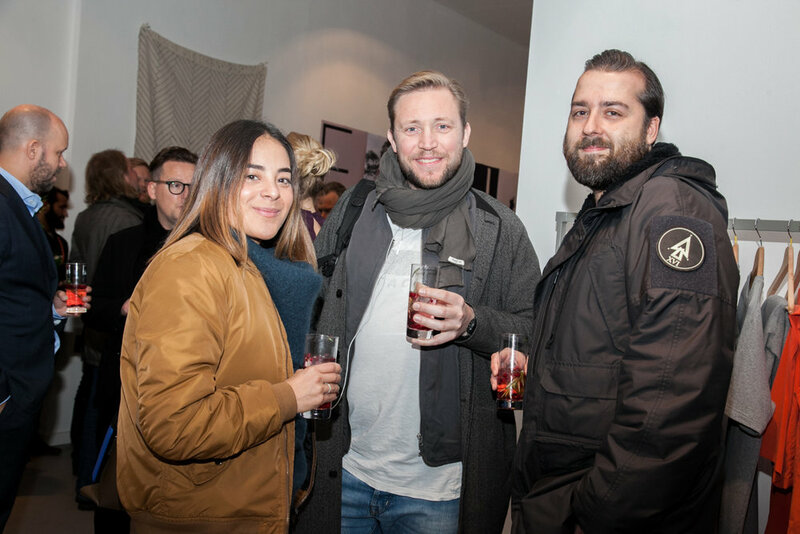 Berlin was the third station of a travel series after Copenhagen and Seoul to showcase these brands and build relationships with local influencers. 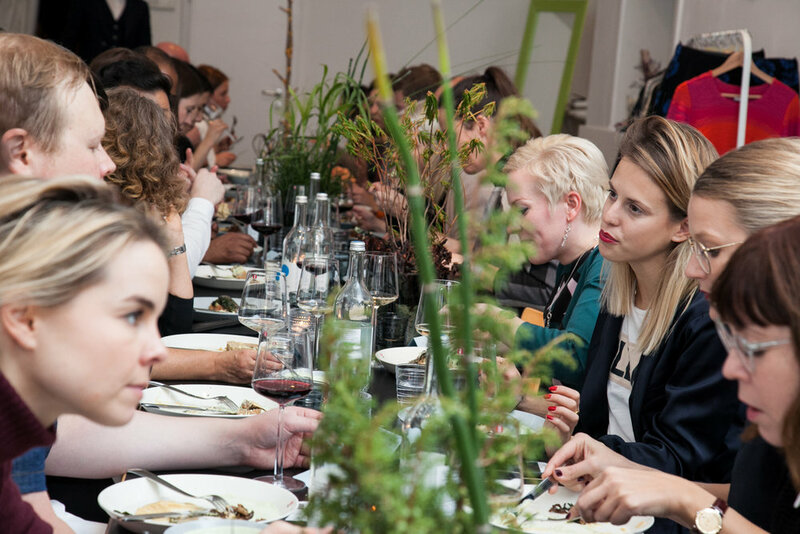 A lunch was set by Helsinki based chef Antti Gronroos, who provided guests with an exceptional lunch of Nordic fare including freshly picked forest herbs & mushrooms direct from the Finnish nature. 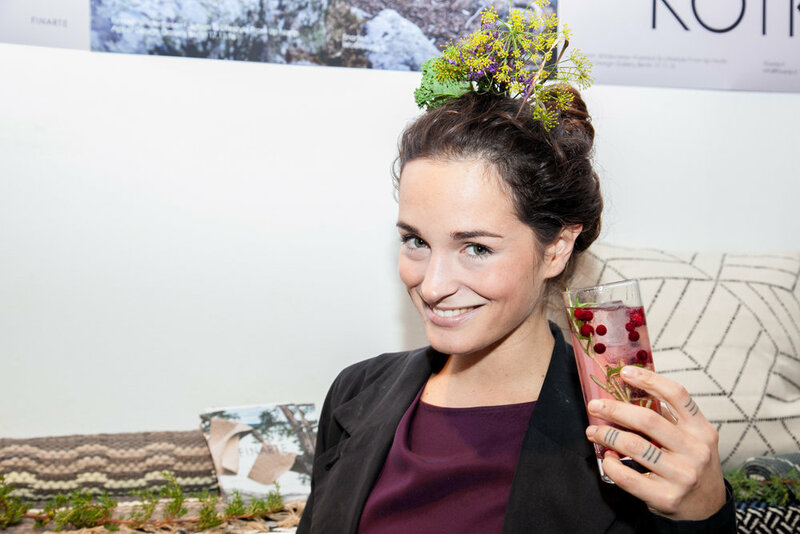 The event continued in the evening with cocktails for invited guests and Finnish floral performance group Vieno Motors provided the extra spice with flora & fauna direct from Finland. 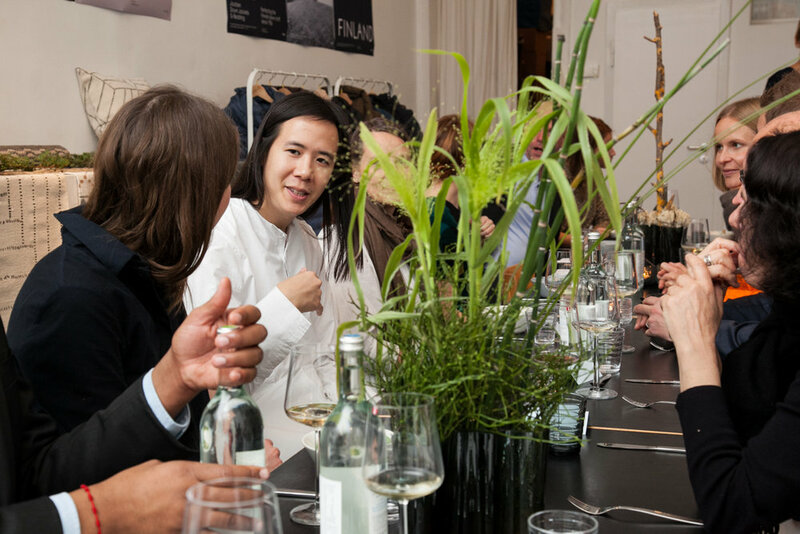 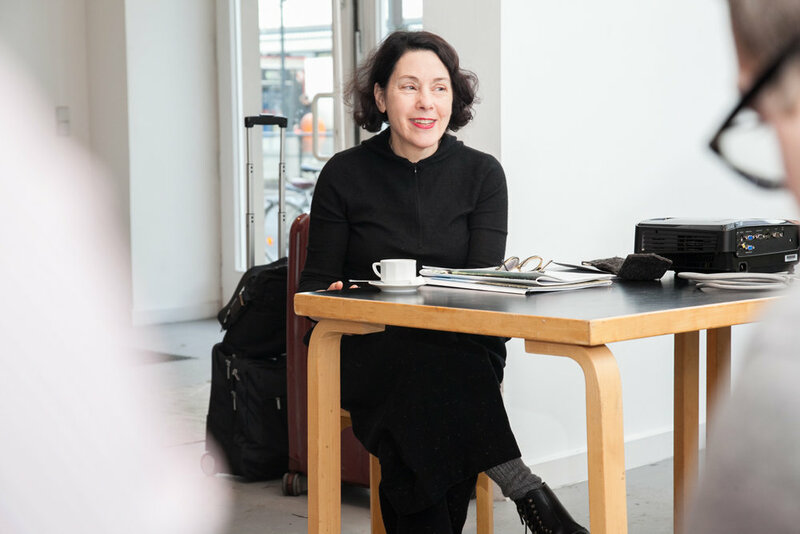 The following morning saw a workshops lead by fashion journalist Melissa Drier of WWD and Pia Sewelies & Maud Churchill of Protein. 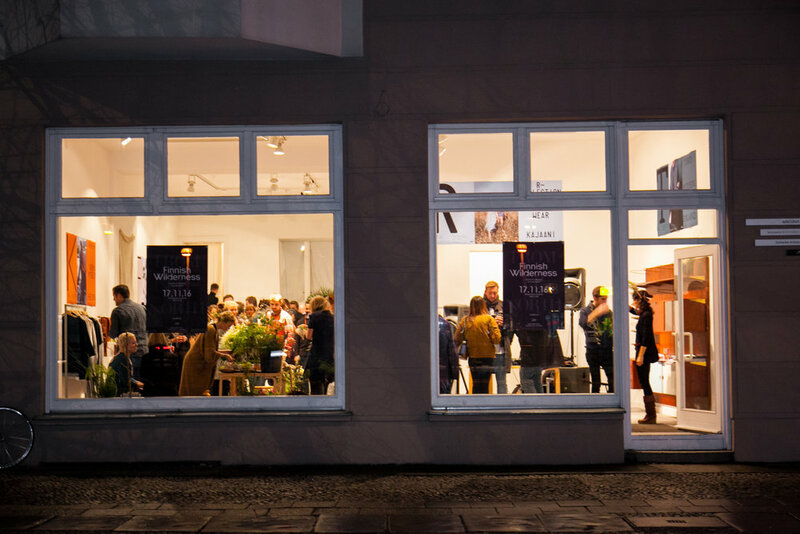 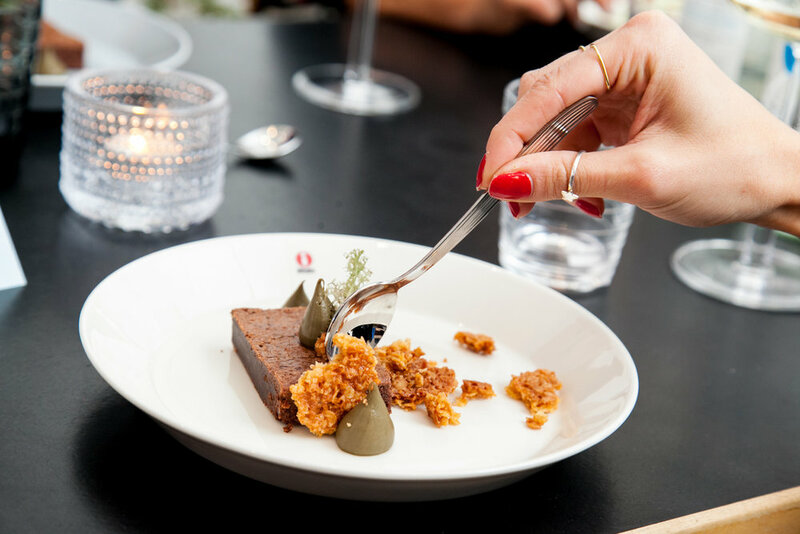 Thank you to our supporting partners: Artek, Iittala, Kyrö Distillery, Tiger Bier, Preussen Quelle, Protein, and Berlin Partner.